After a nominally pleasant November and December, it's fair to say winter is having its revenge. With the frigid temperatures and recent snow storms, the need to take refuge on the couch with a blanket and a book is understandable. 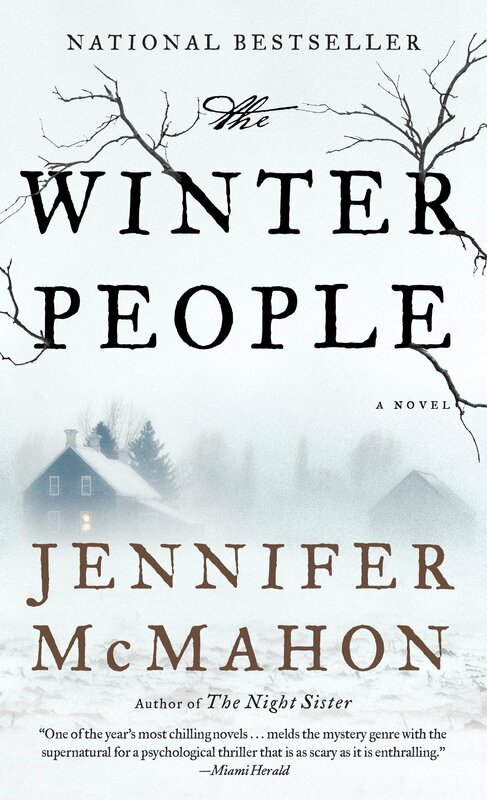 We've put together a list of books that can transport you to a winter-like atmosphere without the need for a heavy coat, mittens, and boots. 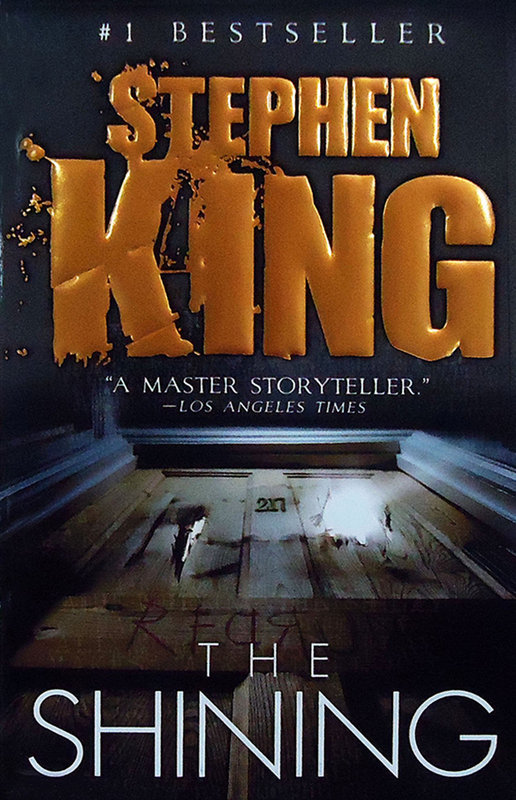 The depths of winter are dark and spooky, so why not start with a classic horror novel? The Shining takes place at the Overlook Hotel, a isolated and haunted spot in the Rockies. Jack Torrence moves his family with him as he takes the job of caretaker. The hotel is haunted, however, and as snowfall cuts the family off from the outside, Jack becomes a danger to his family on the inside. 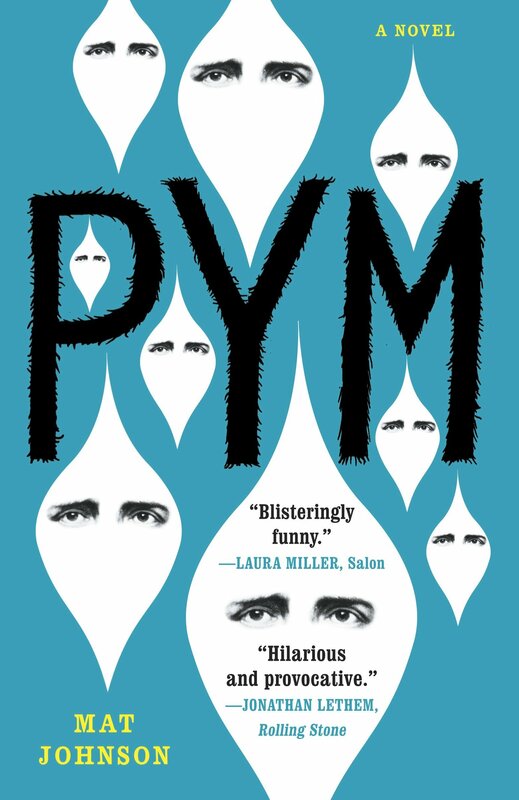 Inspired by Edgar Allen Poe’s only novel, The Narrative of Author Gordon Pym of Nantucket, Pym is a funny novel that takes on identity politics. 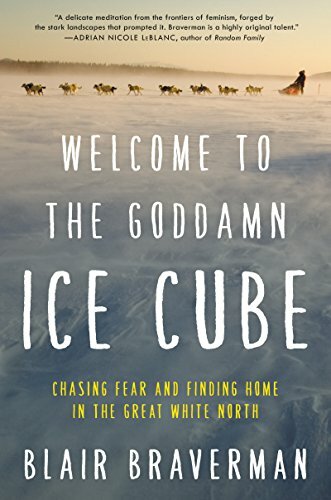 The book follows Chris Jaynes, a literature professor who embarks on an expedition to Antarctica. It turns from innocent to horrifying very quickly, becoming a black humor story that serves as a bizarre fantasy and a multi-layered commentary on race. The town of West Hall, Vermont, is fraught with mysterious disappearances. That includes one that occurred in the farmhouse where Ruthie, her mother, and her sister now live. When Ruthie’s mother also disappears, Ruthie begins to look into the disappearances of White Hall. Grief fills the pages as Ruthie’s world is filled with creepy dark magical elements that don’t fit into the world she knows. A California native, Blair Braverman was 10 when she first traveled to Norway. When she was 19, she left her home permanently to take on the cold temperatures of the north, driving sled dogs in Norway and working as a tour guide in Alaska. Braverman’s memoir capture the exultation and exhaustion of the frontier, including navigating the complex demands of being a woman alone in areas dominated by men. This Hugo Award winning novel considers an alternative history where thousands of Jewish refugees settled in southeast Alaska during World War II. As the 21st century begins, detective Meyer Landsman is investigating the murder of a former chess prodigy, before being warned he should drop the case immediately. The novel explores the mysteries of exile and redemption as part of a gripping whodunit. 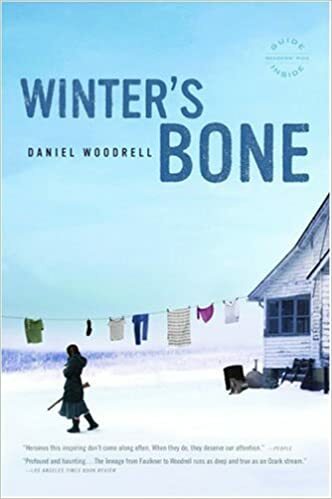 What’s a list of winter books without at least one set in Russia? 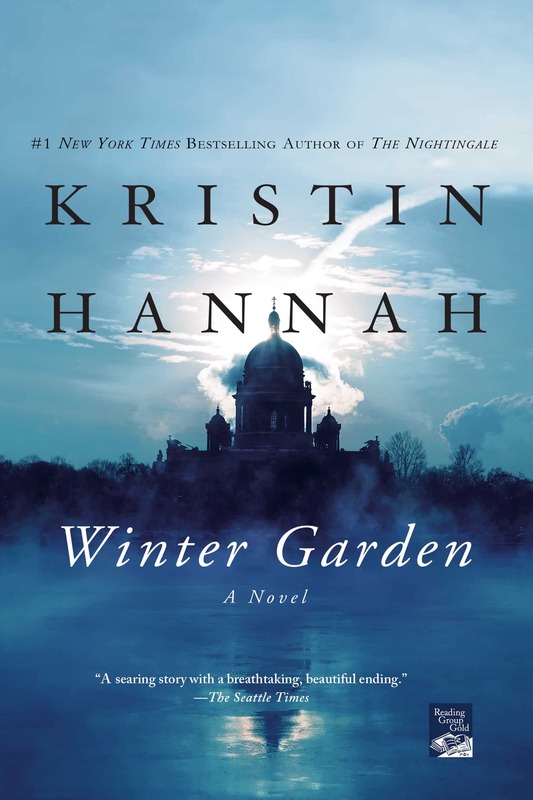 Kristin Hanna’s enveloping love story begins in Leningrad in 1941, as the war and the cold takes its toll on the city, including Anya Whitson. Sixty years later in Alaska, Anya tells a story to her daughters, leading them to search into their family’s past. There, they discover a secret so terrible, it shakes the foundation of their family. You may have seen the movie starring Jennifer Lawrence – now it’s time to read the book. When Ree Dolly’s father skips town on drug charges, Ree and her family could lose their home. Ree knows she needs to find him, dead or alive. As she navigates the world of poor Southern drug dealers, she questions her decisions and her sense of self while becoming a figure of bravery and resistance.